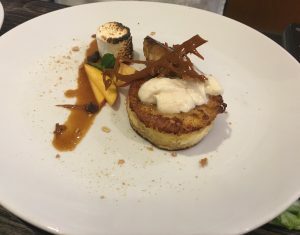 At its 2018 Senior Living Conference in Ft. Lauderdale, the FSLA hosted its first ever culinary competition, and the participants brought the heat! 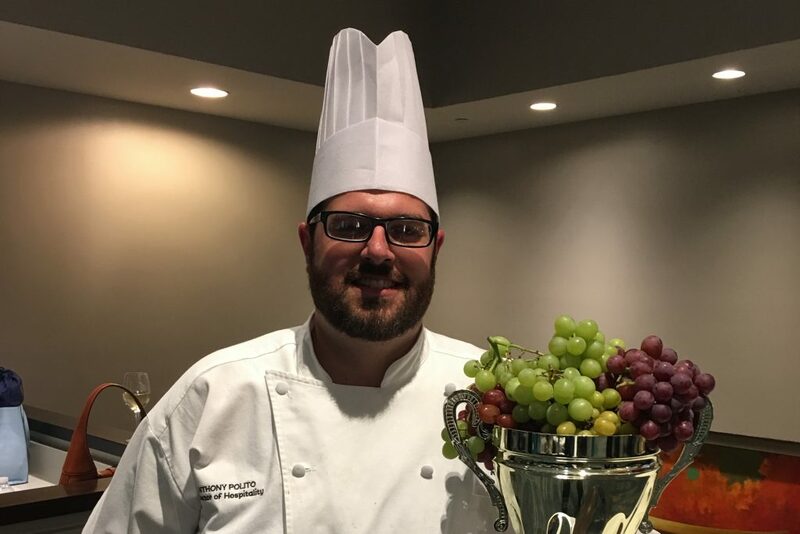 Out of six chefs, Anthony Polito of Harbor Retirement Associates (HRA) was crowned the winner and took the trophy back to the new HarborChase of Dr. Phillips in Orlando, where he serves as the Director of Hospitality. emphasis that HRA has on hospitality at each one of its communities. Based on the popularity of the competition, there’s an excellent chance it will be back at the 2019 Senior Living Conference – stay tuned!